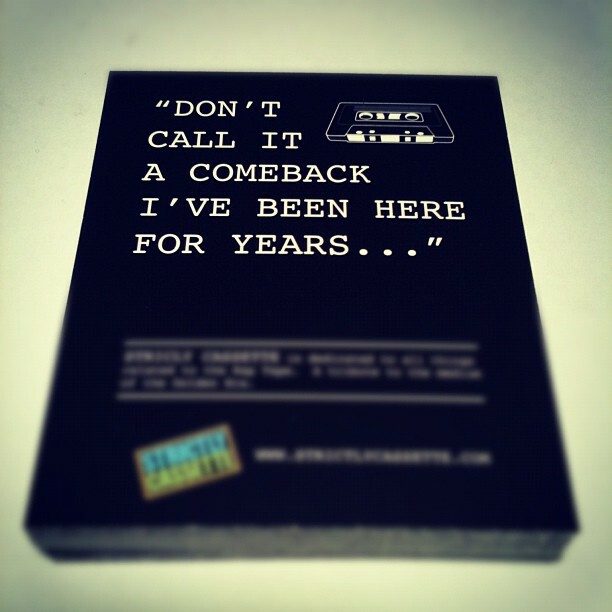 STRICTLY CASSETTE strictly cassette: DON'T CALL IT A COMEBACK! This is the line we used on the back our our flyers. For those that never left the cassettes behind, you can probably relate to this. Our colleague Skylar Woodman from Manifest Worldwide sent us this photo. Thought it was perfect to reiterate our slogan! 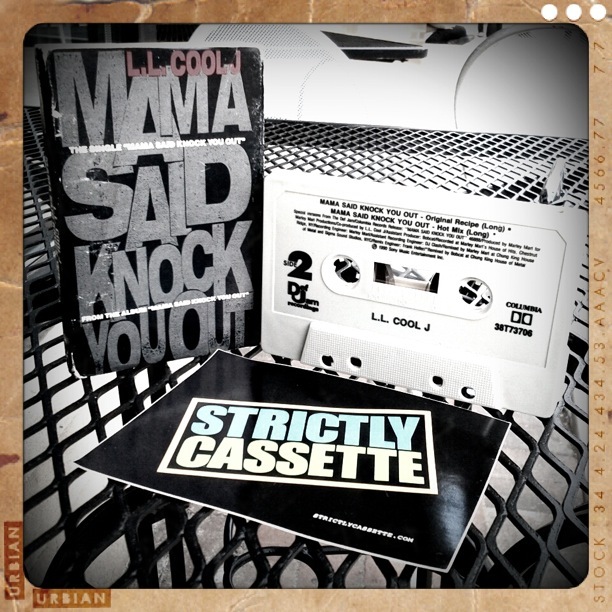 That is a ill photo of the tape!!!! Super sick shot!! !